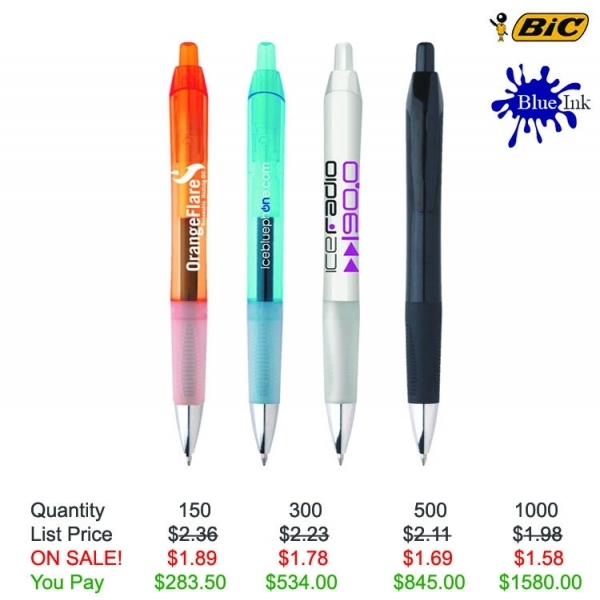 The BIC (R) Intensity (R) Clic (TM) Gel ballpoint pen is sure to give your campaign the winning "intensity" you're looking for! 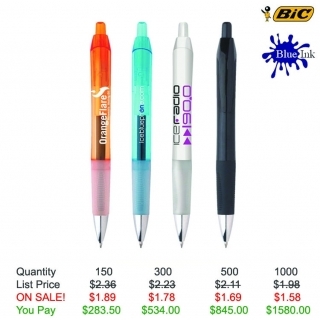 This gel pen features black gel ink, 0.7mm gel ink standard, an automatic clip-retracting mechanism, an ultra-smooth gel roller, and a 1-color barrel imprint. 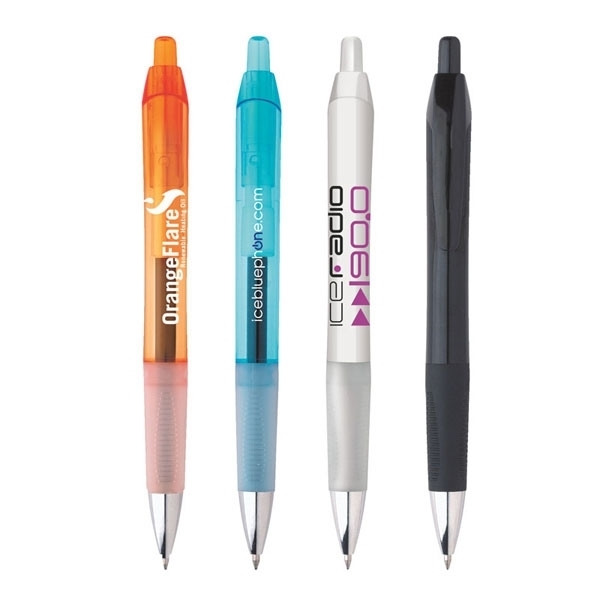 Your silkscreened logo will spread your message everywhere the pen goes. 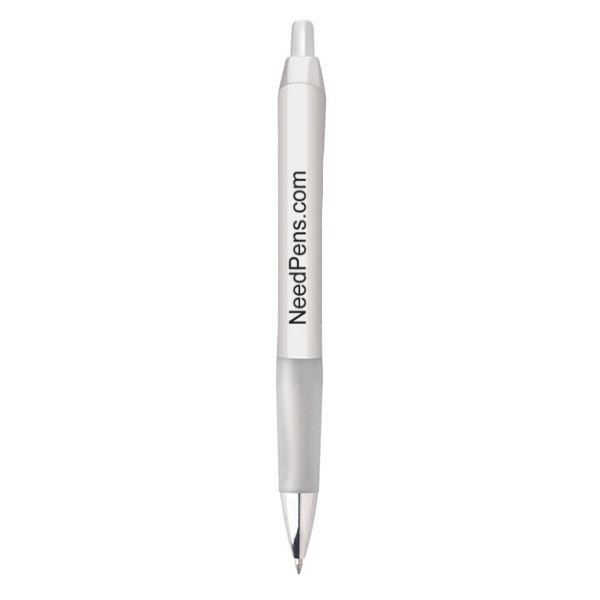 It's a perfect promotional fit for any business, project or event. Place your order today! Product Features: Automatic clip-retracting mechanism, Ultra-Smooth Gel Roller, Blue Gel Ink. Item Color: Clear Blue, Clear Green, Clear Orange, Clear Purple, Clear Red, Solid Black, Solid White. Imprint Location: Barrel and Clip. Additional Information: Additional Imprint Color or Clip Text - $0.15 ea - For more information call Customer Care 877-706-1866.